Torbay and South Devon NHS Foundation Trust’s maternity services are continuing to performing well in comparison to other NHS Trusts across the country, according to an annual national survey. The ‘Maternity Services Survey’ is commissioned by the independent health and social care watchdog the Care Quality Commission (CQC). 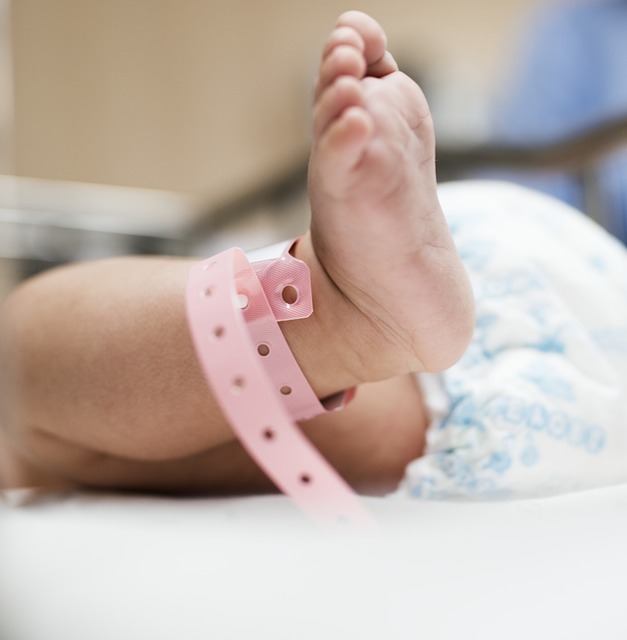 It provides NHS Trusts with feedback about how well maternity services are meeting important performance targets and gives vital insight into the experience of new mothers. Nationally, 129 NHS Trusts were involved in the survey, with responses coming directly from thousands of women who gave birth during February 2018.
receiving help and advice in the post-natal period. “Over 2000 babies are born each year within Torbay and South Devon and our team aims to support each and every mother and baby to have the best start to motherhood and life. “We really value this open and honest feedback as it enables us to see what’s working well and what we could do even more of to support mothers throughout their pregnancy, birth and beyond. “In our survey last year some mothers felt improvements could be made to the information they received around contraception going forward. As a result of this feedback we have developed a short video for women to watch, which can then support further discussions. This video is part of a package of videos, which we have produced in conjunction with Health and Care Videos and women can now access a whole host of information and video support with pregnancy and beyond on our website. The new package of maternity videos includes information and advice on pregnancy, birth and post-natal support. Can I have a garden bonfire in Torbay? Cervical Screening Campaign Launched by Public Health England in the South West.